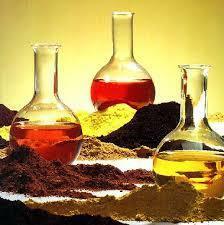 Manufacturer of chemicals, organic chemical and organic fine chemicals. 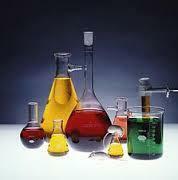 Fine Chemicals Inc. is a leading supplier of specialty and fine chemicals. We have offices in Canada, USA, Europe, China and India.From its inception, Fine Chemicals Inc. has made a strong commitment to being low cost, dependable and long term suppliers of chemicals to the Automotive Airbag Industry. We are now one of the largest chemical suppliers to this industry. 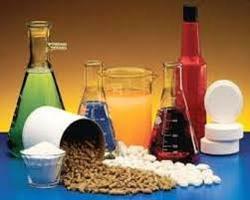 An organic chemical, also referred to as an organic compound, is defined as being constructed of molecules that possess carbon-based atoms. Specifically, it is composed of carbon atoms attached to hydrogen atoms, together with a variety of other elements from functional groups, such as oxygen, nitrogen, sulfur, etc. 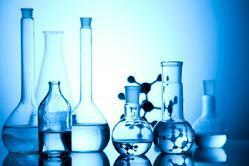 Usually, an organic chemical is covalently bonded, meaning that electrons are shared between atoms. This characteristic is why organic chemicals can be structured in a variety of long chains and rings and form bonds with the great stability.